NEWS - KILEWS WEST INC.
Kilews West USA is excited to once again be exhibiting at The ASSEMBLY Show in Rosemont, IL. Check out booth #1623 for a look at our latest products! The show runs from Tuesday, October 24th to Thursday, October 26th. For more details, please see the official website at http://www.theassemblyshow.com/. 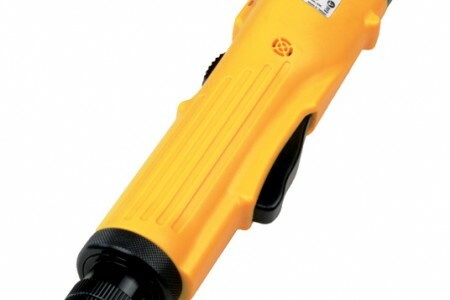 We have added our new SKC-PTA-BS brushless screwdrivers to the website. 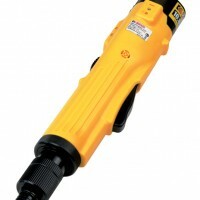 These tools cover a torque range of 0.3–4.5 Nm (2.7–40 in-lbs) and are great for applications where the operator requires the mobility of a cordless tool with the precision of our shut-off clutch technology. 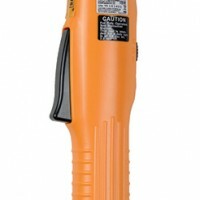 You can find them under Cordless Shut-Off Clutch Screwdrivers. 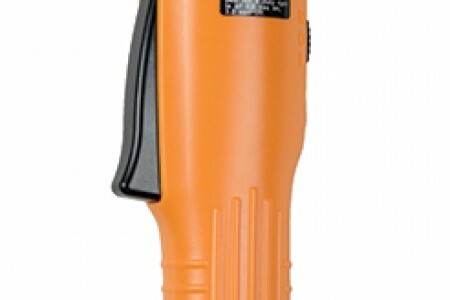 The new SK-B5 series of brushless screwdrivers is now available from Kilews West USA. These drivers deliver a torque range of 0.15–2.16 Nm (1.33–19.12 in-lbs) and are available in both push and lever-start varieties. You can find the new products on our website HERE or in our catalog HERE. 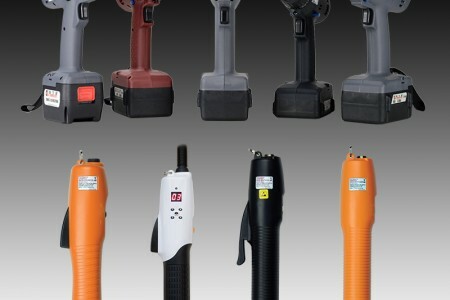 Kilews West USA’s catalogs for brushless and cordless tools have been updated to include a variety of new products and accessories. The updated catalogs can be viewed HERE. 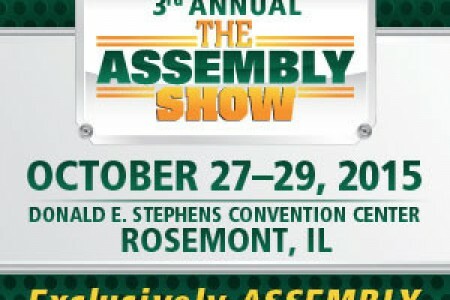 Kilews West USA is excited to once again be exhibiting at The ASSEMBLY Show in Rosemont, IL. Check out booth #1323 for a look at our latest products! For more details about the show, please see the official website at http://www.theassemblyshow.com/. 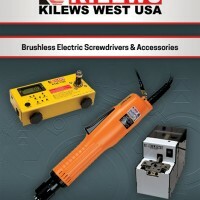 Kilews West USA has updated their “Brushless Electric Screwdrivers & Accessories 2016 Catalog” with new products, such as the Torque Arms & Slow Start Module. Check out the most up-to-date version here! 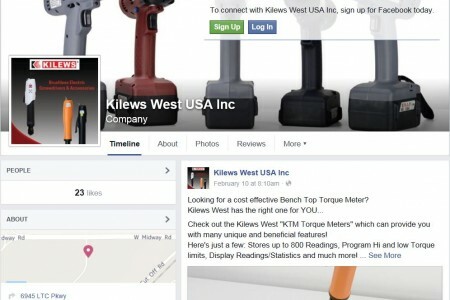 You can now find Kilews West USA on Facebook! Visit and “Like” our Page and stay up to date with the latest and greatest in what’s happening at Kilews West USA. Kilews West USA is excited to announce the Launch of our NEW website!! Our goal with this new website is to provide our visitors with up to date information about Kilews West USA Products and their application. Kilews West USA is excited to be displaying our Tools at the Assembly Techonology Show, in Rosemount, Illinois. 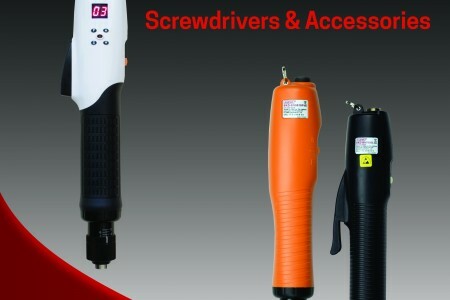 The New Products that we are showcasing include the Cordless Right angle Nut-Runner, Shut-off Cordless Impact Driver and the Micro Screw Feeders. 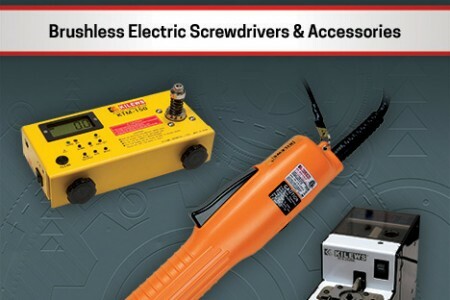 Jan. 14, 2015 – Kilews West USA Inc. officially begins assembly and sales of brushless electric screwdrivers in FL. 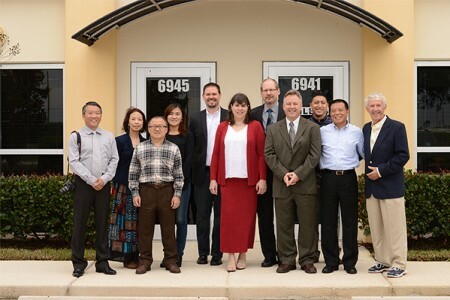 The opening ceremony is attended by our close partners, Kilews Industrial Co. Ltd. and Loover Industrial Co., both of Taiwan.